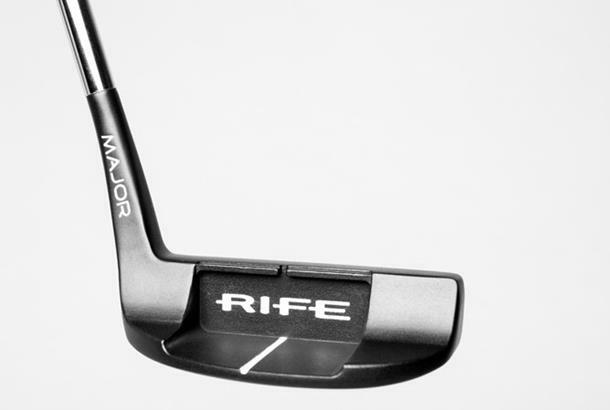 The Rife Major is a mid-mallet putter with a flare neck hosel and a half shaft off set. 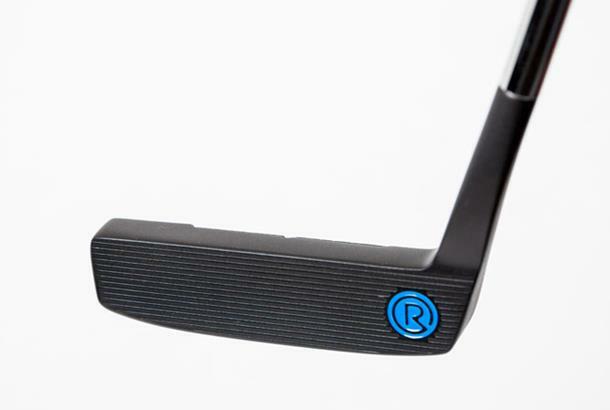 The perimeter weighting on this mid-mallet bevels down steeply and with a filled top line, features a great “T” for alignment. 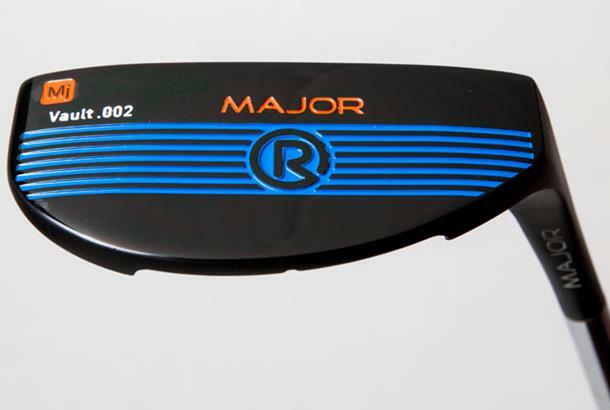 As reviewed in our 2014 Putters Test: A powerful combination of roll technology and a design was an impressive performer. 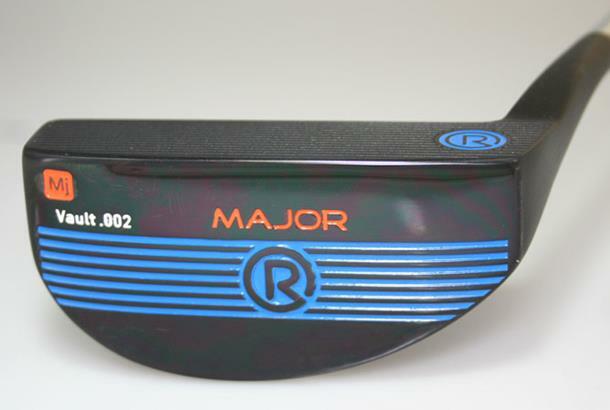 If anything we struggled not to hit it too far until we got used to it. 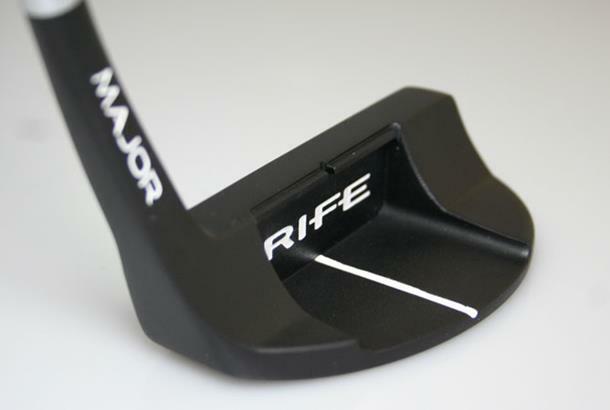 The cut-out notch on the top is an innovative idea, once you set the shaft angle correctly the line will fill this notch, good visual feedback. 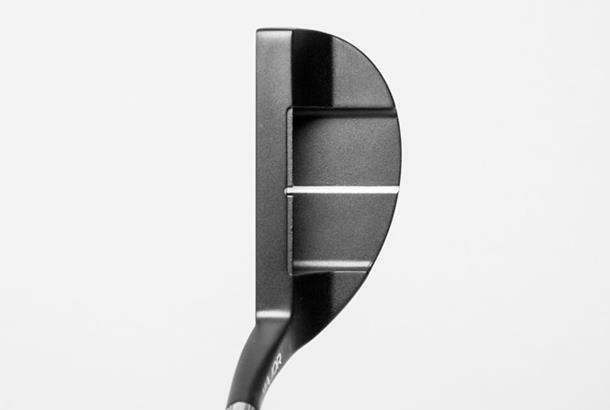 Would be nice to have a face-balanced option, but liked the simple black and white look - looks great from above and underneath.